Your health starts in the kitchen. If you can produce good and real food, you are on your way to living a long and healthy life. The great thing is that it only takes a few quality products to make it happen. You don’t need a whole lot of gadgets. 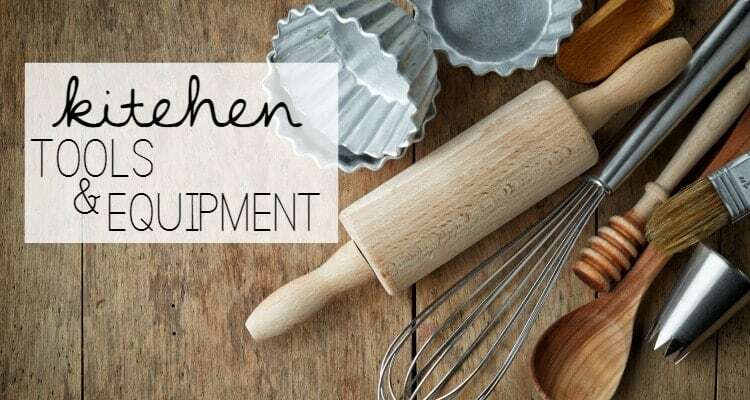 Just a few tools that will help get you on your way to optimum health and ease in the kitchen.